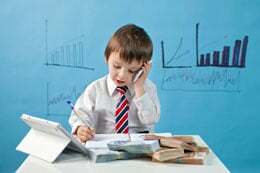 Day trading is a career for some, and a hobby for others, and even a dream for more. This article will explain in detail day trading rules, how to day trade, and even some day trading strategies. Day trading has been much more popular since the advent of online brokerage services and direct market access platforms (DMA). DMA is another term for electronic trading capabilities that bring participants from across the globe together. This will be necessary for a day trader, as it shows them the book listed on the exchanges on which the financial instrument can be traded. We will go into more detail later in the article. Some questions that this article will address include the capital needed to start the career, strategies to consider, and what a trader can and cannot do when trading. First, one must select a market in which they wish to participate. Specifically, does one wish to trades equities (stocks), currency (forex), or futures? We will begin by discussing the rules of each. Forex trading is simply trading one country’s currency, usually in relation to another country’s currency. For instance, if one believes that the USD will go higher vs the Japanese Yen, the trade can go buy, or go long, USD/JPY currency pair. This is the most popular and liquid forex trading option. One can trade forex with very little capital since most brokers offer a high amount of leverage. Some forex brokers will allow a trader to start an account with as little as 500 USD. Futures trading is trading contracts for a delivery of a product at a predetermined date and price. One can see how this would be helpful for large commercials producers to hedge pricing risk. Individual speculators also trade these contacts in between contract expiration date, with hopes of profiting from the contract’s price movement. 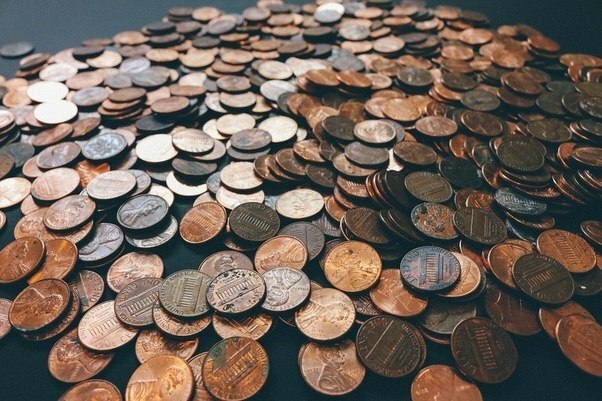 Futures trading only requires that one deposit within 5% – 15% of the cost of the position. If a trader’s account value should ever fall below this level, they receive a margin call. Margin calls require further deposits from a trader, or he must exit at the market price. $5,000 is a good number to have in mind if pondering day trading futures. Stock trading is trading shares of company ownership. This is the most widely discussed day trading vehicle. 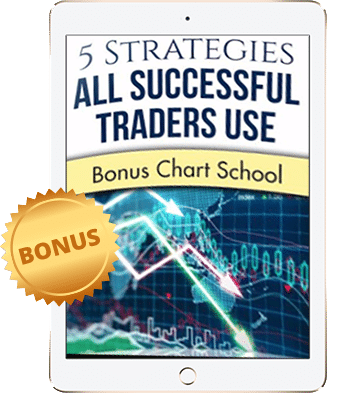 In order for one to actively trade stocks throughout the session, he is considered a “pattern day trader,” and is subject to rules and regulations. In order to hold a pattern day trading account with a broker in the US, one must have a minimum account balance at each close of trading of 25,000 USD. Without this amount, one may not trade the same stock more than 3 times in a 5 day period. If this requirement is violated, one is subject to a margin call or a 90 day trading freeze. One must deposit the aforementioned funds with a registered broker, purchased the appropriate data package and equipment, and then lastly have a repeatable strategy. For example, a stock day trader may deposit funds with a company such as Interactive Brokers, and purchase market data directly through their platform (this is the easiest and most popular option). Market data fees can range from $20 – $2000 monthly, it is more up to the individual trader. Different markets open at different times, so it is imperative that one select a market that fits his lifestyle. Forex markets are open all day and night 5 days per week. Most futures markets are open between 6pm EST and 4:15pm EST. The American stock market is open from 9:30 am EST to 4:00 pm EST, with some extended trading hours outside of those (although liquidity is scarce in extended hours). Day traders must be nimble, quick to process information, and have some sort of risk tolerance. Let us take a look at how a session for a day trader in the stock market may unfold. He wakes up, and reads the latest company news. Let’s imagine the case where a negative news article on company ‘ABC’ was released. A savvy trader remembers that in the past when a negative piece was released regarding ‘ABC’, the stock sold off hard. He may look to go short (sell borrowed shares) with the intent of buying them back later in the day at a lower price, resulting in profits. Day traders can either go long (buy) the stock in the hopes of a share price rise by day’s end, or go short (sell borrowed shares) the stock with intent of buying it later that day at a lower price. Repeating this process over time can be very profitable if traders can find consistent edge and manage risk. Lastly, we will discuss some day trading strategies that one may look for in order to manage risk and gauge reward. Take the scenario with ‘ABC’ stock mentioned above.A trader still needs a roadmap for how much to risk in terms of how much he expects to make. Consider the following bearish pattern of a stock price, which tends to lead to lower prices. This pattern is a “double top” and shows the sellers overwhelmed buyers near the same level, which leads to lower prices. The strategy is to sell stock at peak 2 with a stop slightly above peak 2. Aggressive traders will then add to the position under the neckline, and take profits at measured distance between peak 2 and the neckline, below the neckline. 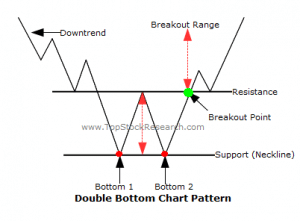 Conversely, a “double bottom” occurs which is an upside down double top. Buyers have overwhelmed sellers at a similar area two times, which can lead to higher prices. 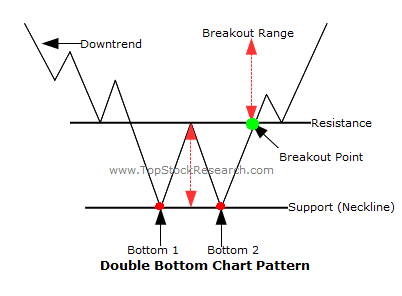 Traders can initiate a long position at bottom 2 and add to the position above the breakout point. A target for this trade will equal the same distance between bottom 2 and the breakout point, added to the breakout point. 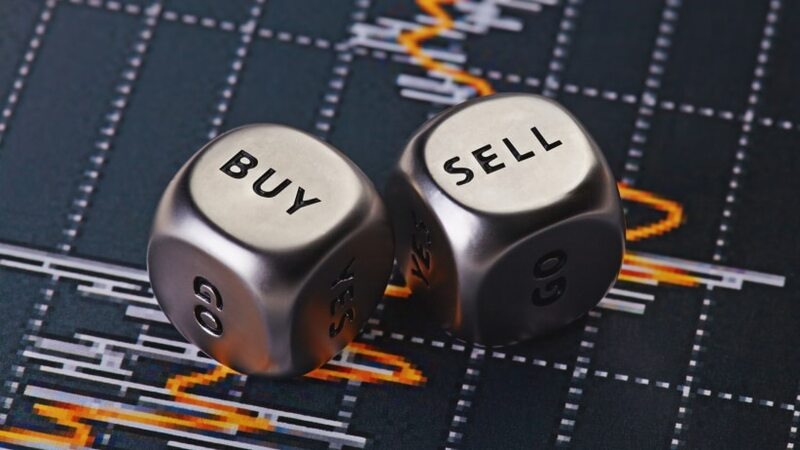 This article has provided traders with different rules of day trading in different markets. The next step is to select a market that is appropriate, and develop consistent strategies. Equity markets are the most volatile intraday, which make them the most popular. Volatility usually means heightened profits for traders. However, managing risk and preserving capital is always the first step in becoming a consistently profitable day trader. Consider all of the rules, patterns, and habits of successful day traders. They all have certain day trading rules, some enforced by regulatory bodies and others specific to that trader. Day trading is a rules based business, and these rules should not break. 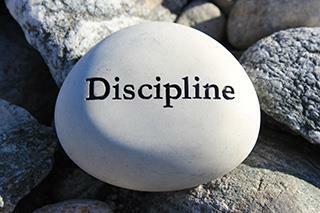 The best traders in the market are also the most disciplined traders.